Making bunches of backlinks and taking place in the first place of the google is not working anymore!We focus on quality, not quantity. Our package has been created depending on the latest Google update. 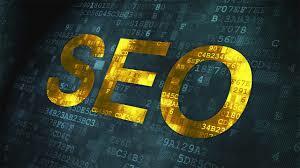 I will rank your website FIRST PAGE ON GOOGLE with best SEO backlinks. We deliver 100% Refund if it fails to rank within given time span. Rank Site To Google FirstPage Guarantee is ranked 5 out of 5. Based on 6 user reviews.